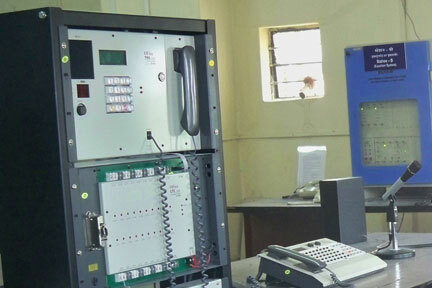 The Control lab aims at imparting practical training not only on basic devices (using trainer kits), simple circuit concepts and programmable devices but also on complete systems of communication and passenger information. This lab also offers hands on training in programming of microprocessors and microcontroller using standard trainer kits of 8085, Z80, 68000, 8086 and 8051. The Lab is also equipped with different types of passenger information display and announcement systems, like At a Glance / Coach Guidance / Single Line Double Face Display Boards, Auto Announcement System, etc.